I have this little problem that crops up whenever I cook for other people. I am perpetually trying to convince them how easy it is to make a certain dish. Part of it is an “Aww gee, shucks” kind of reaction when they compliment my cooking. But mostly it’s because I want my friends to understand how is easy it can be to put healthy, tasty meals on the table. That’s how everything went down when I made these grilled vegetarian panini at my friends’ Fourth of July party. As I churned out the sandwiches, the compliments kept floating into the kitchen and I responded to each with, “Seriously, they’re so easy. Let me show you how to make them.” I then broke into an impromptu cooking lesson, receiving the “deer in headlight” looks from several people who just wanted to get back to their sandwiches, pasta salads and ice cream pies. What do you mean not everyone likes to cook as much as I do? Are these really as I easy as I claim? Well, let me ask you this: Can you toss some sliced veggies in olive oil and balsamic vinegar and grill them for just a few minutes? (Check out How to: Grill Like a Girl for some tips.) How about layering those veggies on some ciabatta bread with a dollop of tomato sauce, slices of mozzarella cheese and some basil leaves? Besides throwing them in a panini press (or on the grill), that’s all there is to it. If you make these for your family, I promise I’ll spare you the cooking lesson if we’re ever at the same party. Honest engine. 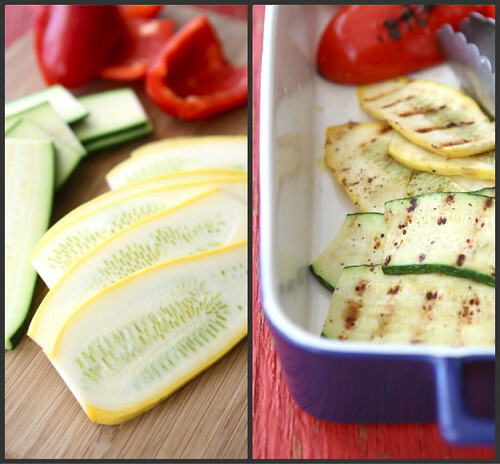 Cut the zucchini and yellow squash in half crosswise, then cut each into 1/4-inch lengthwise slices. In a large bowl, toss the zucchini, yellow squash and red bell pepper with olive oil, balsamic vinegar, salt and pepper. 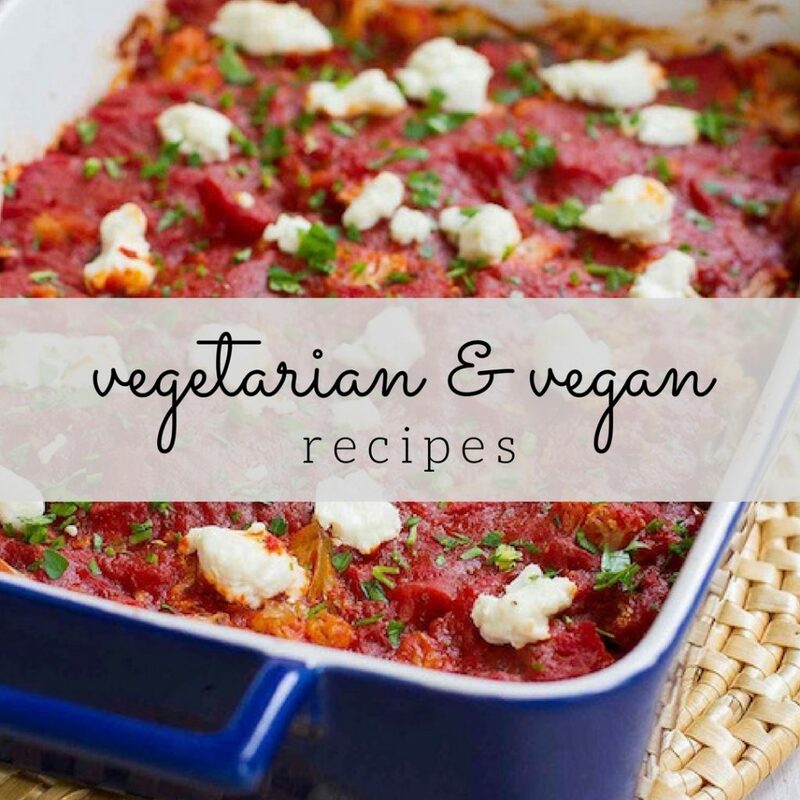 Place the vegetables on the grill and cook until tender, about 2 minutes for side for the zucchini and squash, and 3 minutes per side for the red bell pepper. Spread 1 tablespoon of the tomato sauce on each cut side of the ciabatta rolls. Divide the zucchini, yellow squash and red bell pepper pieces evenly between the 4 rolls. 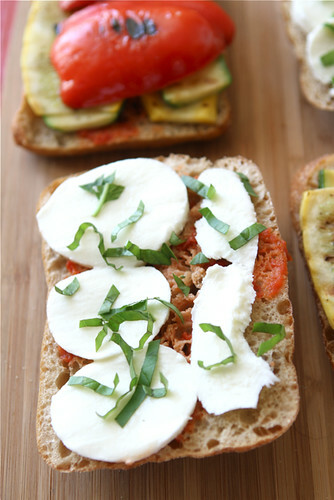 Top with fresh mozzarella and basil, and close the sandwiches. Place the sandwiches on the panini press (this may need to be done in two batches). Alternatively, you can lay a heavy pan or foil-covered brick on the sandwiches, on the grill. Grill until the bread is toasted and the cheese is melted. Cut the sandwiches in half and serve. Cut the zucchini and yellow squash in half crosswise, then cut each into ¼-inch lengthwise slices. Spread 1 tablespoon of the tomoato sauce on each cut side of the ciabatta rolls. Yum! Love these kinds of sandwiches, and you are right, so easy to put together. But two years ago I wouldn’t have even attempted it. So happy that I discovered a love of cooking! Stephanie, that’s great! Feeling confident in the kitchen really is a fantastic feeling. I think you’re right, Kelley. Cooking just isn’t for everyone. Hopefully, though, those people can collect a few quick and easy recipes for their arsenal so they can pull off easy last-minute meals. This looks absolutely mouth-watering, Dara! Thanks you, Claire! It’s definitely a favorite in our house. Denise, you’ll love it! Grilling is one of the easiest ways to impart flavor to veggies in a very short period of time. I would totally take you up on a cooking lesson at a BBQ! These look amazing! This is my dream panini, love all those grilled summer veggies! Thank you, Laura. We simply can’t get enough of grilled veggies at this time of the year. Wow – this looks incredible!!! I’m going to need to have this soon! Thank you, Liz. It’s a great easy meal to have in your back pocket for last-minute meals. I adore this Dara! I love fresh veggies on sandwiches, especially grilled! I agree, Cassie. There’s something about grilled veggies that makes a sandwich extra special. Anything grilled and its my fav. 😀 And this one looks to be really fabulous. I am trying this for sure. Thanks, Minnie. I’m addicted to my grill at this time of year. 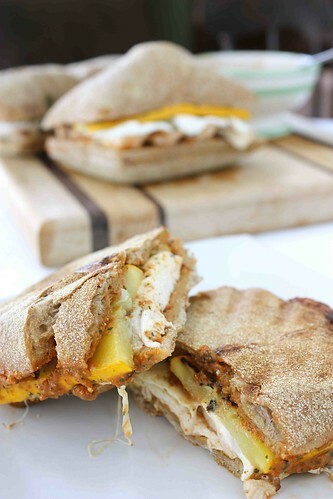 I could eat this panini for lunch every day! Love it Dara! I don’t have a panini press, Dara, but I have a grill — and a brick. Great idea! (And these sandwiches look soooo good.) 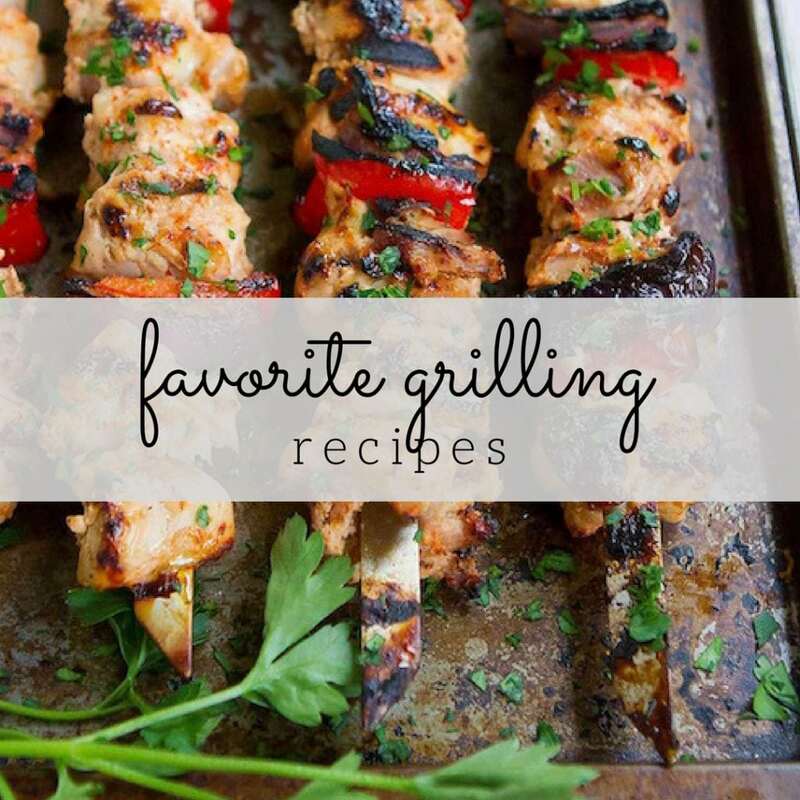 Speaking of grilling… may I link to your favorite grilling tips article in one of my upcoming posts? Thanks in advance. Kimby, I used a brick for the longest time before we got a George Forman, which I now use for panini. And yes, you may absolutely link to my post. Thank you! Yum! I so wish I was eating this for lunch! Thanks, Jessica. I wish I had some leftovers right now! Step 6. says, “Spread 1 tablespoon on each cut side of the ciabatta rolls”, assuming this is the marinade?? What did I miss? Jacki, I’m sorry about that! It should read “1 tablespoon of tomato sauce”. I made the adjustment in the recipe. What are we spreading 1 Tbsp of on each side of the roll? Kim, I’m sorry about that! It should read “1 tablespoon of tomato sauce”. I made the adjustment in the recipe. Dara, I have lots of summer squash this week, so I know I’ll be making with some of it now! These are beautiful! I LOVE panini. 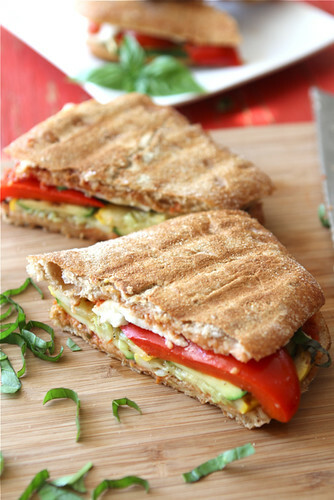 panini sandwiches are some of my favorite… and I am so happy I read this because I needed to be reminded to get some grilled veggies made so that I can make them more often! This looks so yummy! I love a good panini! That’s a seriously delicious looking sandwich. I NEED a panini press. I have been on the fence about it forever, but you might have just convinced me! Such a delicious use for zucchini! 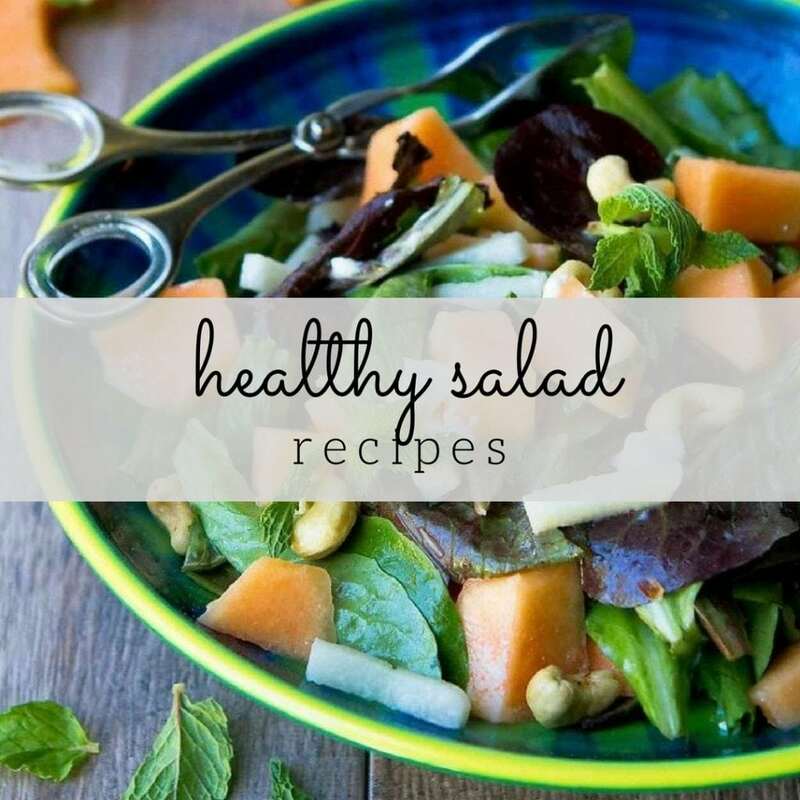 During the summer I try to eat as much as I can…I need to give this a try! Dara, I LOVE how you can make healthy stuff look so decadent! And what a great way to use the available and abundant produce right now! LOVE it! It’s so funny how we always end up in the kitchen and we LIKE it 🙂 Loved the deer in the headlights comment, I can totally relate.. I smiled reading this post…I can relate to convincing my friends that putting together a nice meal can be easy and healthy. I always remind them to keep it simple-simple is best. Love these grilled panini sandwiches. Awesome. This is such a great panini recipe Dara. I would gladly gobble this healthy meal up any day of the week. I think so many people think cooking is complicated but personally I think the simplest recipes are usually the best ones.